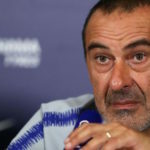 Maurizio Sarri has been sacked following Chelsea’s record-breaking 6 – 0 hammering at The Etihad this afternoon. 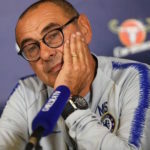 The Italian had previously confessed to finding his players hard to motivate, and Roman Abramovich has wasted no time in swinging the axe. 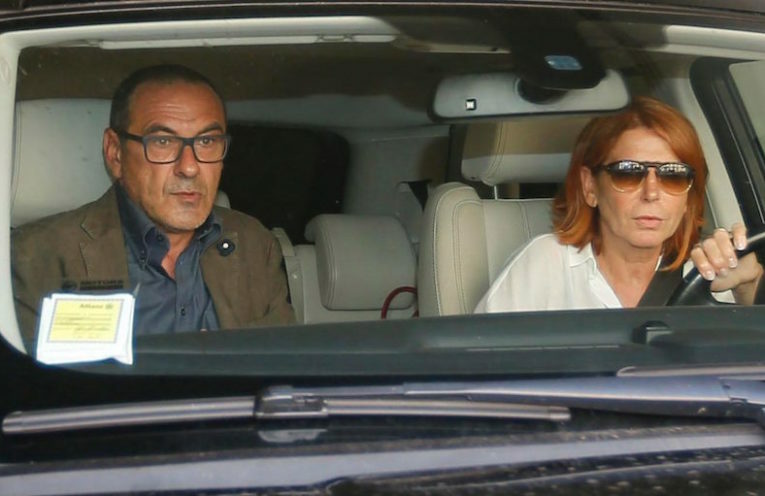 According to Sarri, he’ll now spend some time at his home in Italy before considering his future.